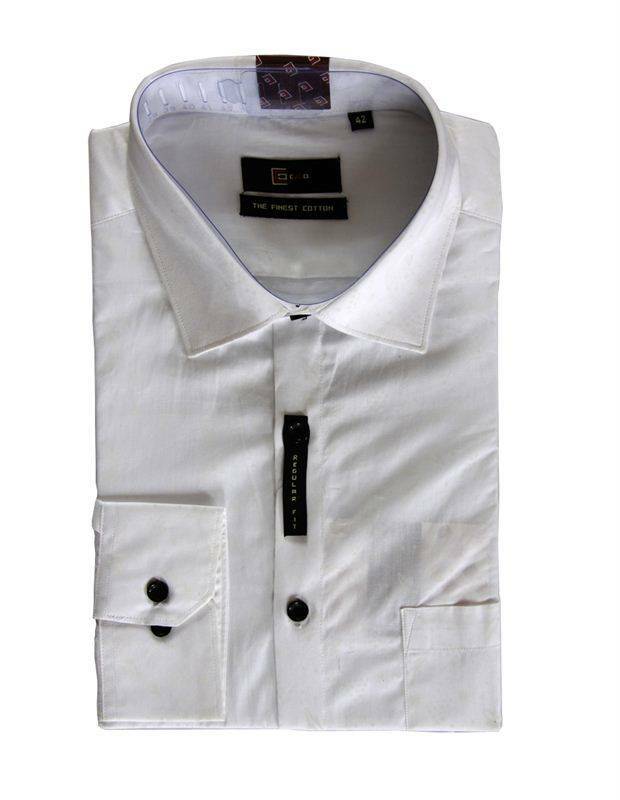 Look sophisticated in a formal look by wearing white formal shirt from CEO. Made from cotton, this Italian fabric shirt will keep you comfortable for long. When teamed with black coloured trousers, this regular-fit shirt will look even more appealing.